On December 10th, Josie Duggar celebrated her 5th birthday. If you have been following the Duggars since 2009, you know Josie was born via emergency C-section, weighing only 1 pound 6 ounces. "She was pretty fragile there for the first six months, and even the first couple years," Jim Bob Duggar told PEOPLE. "But she's gotten stronger and stronger, and it's hard to hold her down now! We are thrilled with her progress and so thankful to God that she is alive and doing so well." Josie Duggar is alive and well today, thanks to the prayers of millions across the world and the dedication of the doctors and nurses who cared for her in the NICU. The Duggars are grateful to God that Josie survived and is thriving. 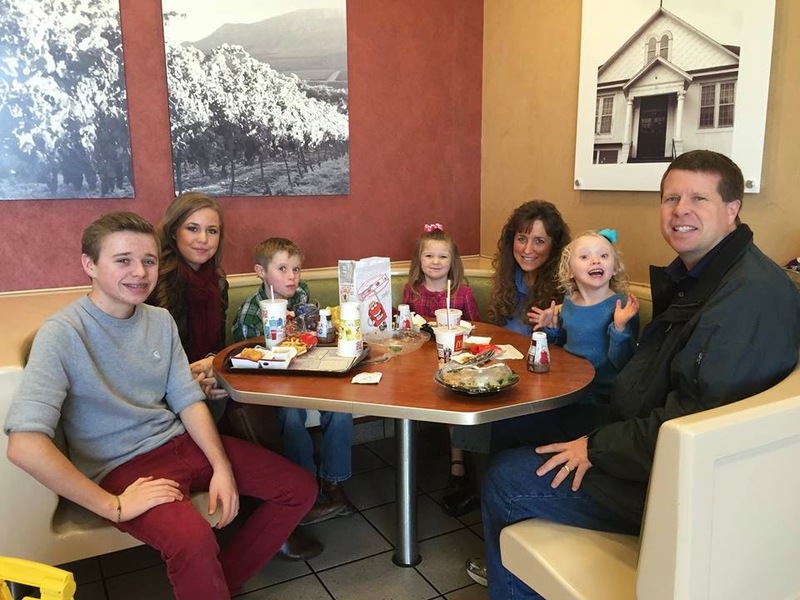 To celebrate Josie's 5th birthday, Jim Bob and Michelle Duggar took several of their children to McDonald's, Josie's favorite restaurant. 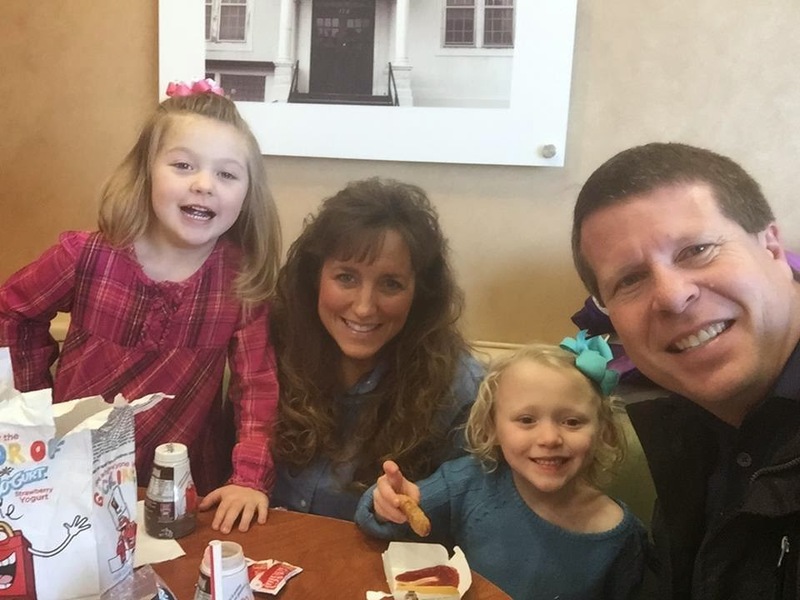 "It's a huge milestone for her at 5 years old, because of course she was in the hospital for six months," Jim Bob Duggar told PEOPLE. Happy Be lated Birthday Josie! Happy Birthday Josie! Praise God you are doing so well. God bless you all, we love the Duggars! Hope Jordyn enjoyed having a Birthday celebration. She is equally special. Did Jill & Derck have baby? wow she grew so much from when she was born and now shes so cute!!!!!!! Please tell me the rumors of shunning an unmarried in-law and her child are untrue. Our Lord teaches forgiveness, understanding and lack of negative judgment upon others. Pray for all involved. 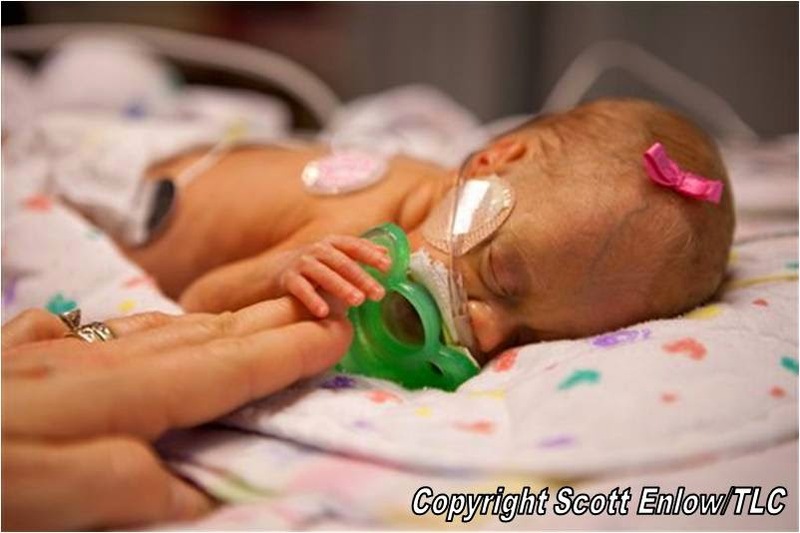 All children are special blessings, but preemie babies can be just remarkable! How they grow and develop right before your eyes in such a different way. 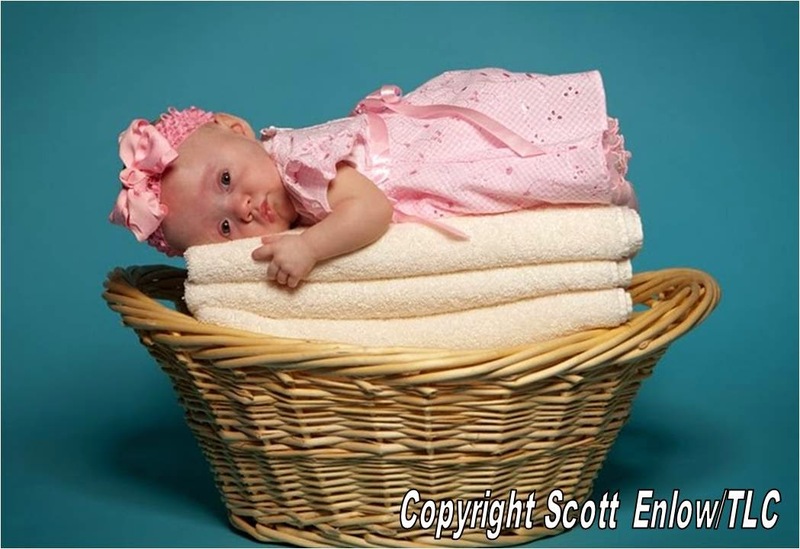 My granddaughter was born at 1lb 7oz at 25 weeks gestation. She is now 12 years of age!! Beautiful and completely healthy, just like your Josie! Happy Birthday, Josie! God's Blessings are absolutely wonderful! Happy Birthday Josie and Jordyn; Each and everyone of us has something special and unique about us; but indeed surviving a 25 week gestation birth is a miracle! Hope both girls enjoyed their birthdays.. Happy Birthday Josie, but please boycot that restaurant because they soak their meat in formaldehyde before freezing it. Happy 5th Birthday Josie!!! It has been a pleasure watching you grow from such a tiny baby to a beautiful and happy 5 year old. Keep it up girl!! We love you all!!! I think Josie is the caboose. Happy. Birthday Josie!!! We love you and love your family! May God bless you all! Happy Birthday Josie !!! You are truly a miracle. The development of Josie is indeed a miracle; that cannot be denied. However, it will be interesting to see how these "little ones" that have grown up in the public eye in front of cameras since day one fare for themselves when they go out into the real world and have to "do" for themselves. There are very few success stories so far about children being raised in public scrunity. Perhaps the Duggar children wil be the exception. Happy belated Birthday Josie you are so precious and God Bless you hope you had an awesome Birthday!!!!!! Happy Birthday, Josie, it has been so special watching the miracle of your birth and watching your NICU stay at the hospital and seeing how you thrive and how beautifully you grow. I hope you had a great birthday Josie!!!!! So glad my payers worked.Josie is healthy and smart and thriving beautifully.The power of prayers is undeniable.Time has just flown by way too fast. Josie is such a bueatiful energetic gift from God! Happy 5th birthday Girl! Happy to say me and Jinger share birthdays!! Gods love should shine on you always little sweetheart! When do we get an update on ben and jessa??? 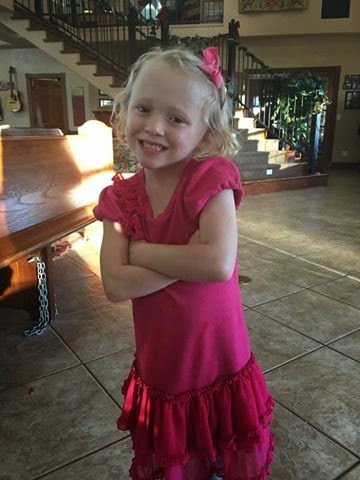 I am happy for the family that they had access to medical expertise that saved Josie's life. Do the Duggars discourage their children from pursuing a career that would require an accredited high education, possibly away from home, or do they feel it would be making them vulnerable to unsavory indoctrination of some sort? It seems that the children are not lacking in talent or skills that could open doors to any profession they choose. (Their choices seem to be limited to uncertified midwifery or firefighting.) From appearances, the Duggar daughters are encouraged only to get married young and have many children. Wrong again, Jills course is accredited and certified.People please do your homework.As for the life they choose for themselves, well lets see...they grew up happy with loving parents, so if they want to emulate that than so be it, why not want the same for themselves if thats what makes them happy.They witnessed parents who adore one another,siblings that respect eachother, they give give give to others with acts of charity and ministry, there is constant music, singing, and so much love in that home, i would want the same too if i could choose. I am happy that the Duggars had access to medical expertise that saved Josie's life. Do they encourage their children to pursue professions requiring accredited high education or do they feel this would expose them to unsavory indoctrination? It seems they are not lacking in intelligence or talent that would take them far in any career they choose. The Duggar daughters seem encouraged only to pursue marriage and motherhood at a young age. Happy Birthday Josie! What a blessing to see how far you've come! Praise God you are so healthy! Jill has not had her baby yet. She is due March 24th. I think that it is so special that Josie who is most likely their last biological child ended up looking like her mama.I am so glad that Michelle will have little grandbabies to love on that live close by.I think that by the time your grown children start to have children then thats probably a sign that your season is probably pretty much over.But adopting is always a good thing, especially the older kids who have a much harder time getting adopted. What is up with the red pants? happy birthday Josie and Jorden!